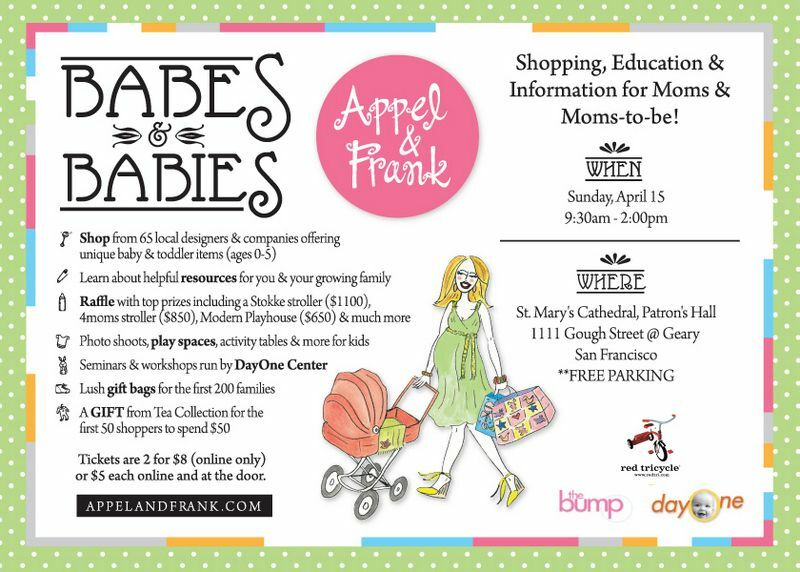 Tomorrow morning- yes bright and early- I will be at the Babes & Babies event! I'm so excited, I love these events! I meant to post this on Monday- eek. Oh well, better late than never!